If you’re considering an image transfer method for your product and you don’t know where to start, screen printing is a common and popular option. But just because it’s popular doesn’t mean it’s the best choice! You need your product decoration to stand out from the competition, so you want to choose an image transfer method that will produce a high-quality label that is vibrant and eye-catching. Digital heat transfer produces photo-quality images that can be transferred to virtually any material--including glass, plastic, metal, and ceramic--and will look beautiful no matter the color of the product being decorated. First, your image or logo is cut out into a stencil form. This form is then placed on a frame of wire mesh and chemicals are used to burn through mesh, leaving an open area in the shape of your image. The frame is then placed over your product and ink is forced through the stencil and applied to your product. Screen printing is commonly used to decorate apparel items such as tote bags and t-shirts. How does screen printing compare to digital heat transfer? Although screen printing is popular, that does not mean it is the best choice for every project. In fact, in most cases digital heat transfer is by far the superior method. This is because digital heat transfer creates beautiful, high-quality images that screen printing simply cannot match. In addition to the quality of the print, digital heat transfer also offers the huge benefit of the fact that it allows you to include variable data in your design. 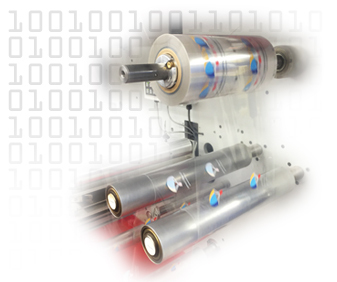 While with screen printing a new screen would need to be made for any change in data, digital heat transfers can accommodate multiple images in a single run and can include variable data in each image. This makes it perfect for products on which you need to print unique identifying information such as QR codes or bar codes. Lastly, digital heat transfers can accommodate runs of virtually any size thanks to the fact that they require no set-up fees. 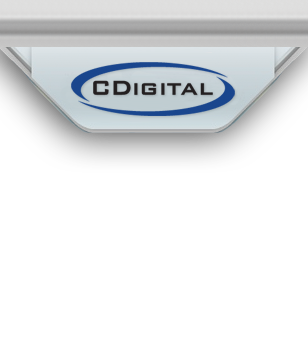 At CDigital, we offer low order minimums and our film is economical even for short runs, a benefit that screen printing simply cannot match. Contact the experts at CDigital today to find out how our digital heat transfer film is the ideal solution for your product decoration needs!